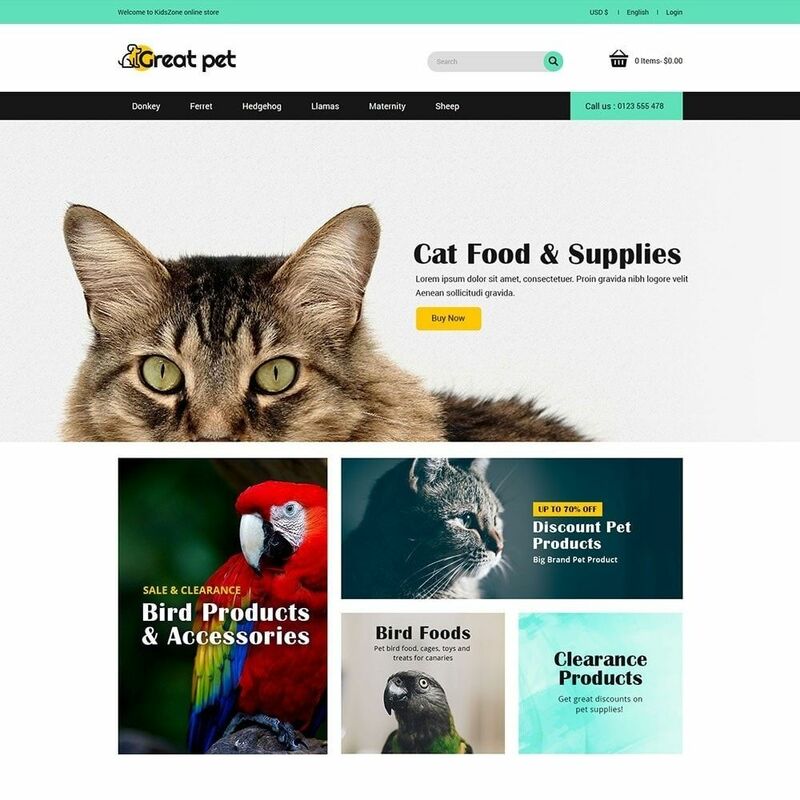 In this Modern Generation everyone needs a boost for their online shop, whether it's a pet shop or animal shop, We provide variety of prestashop templates which are easy to use and maintain in real world. The ready-to-use prestashop theme will give your e-commerce site a professional design in just a few clicks. Navigation becomes intuitive, animal or accessory visuals look great, your visitors dive into an atmosphere that matches what they’re looking for, the order process is easy and reassuring. 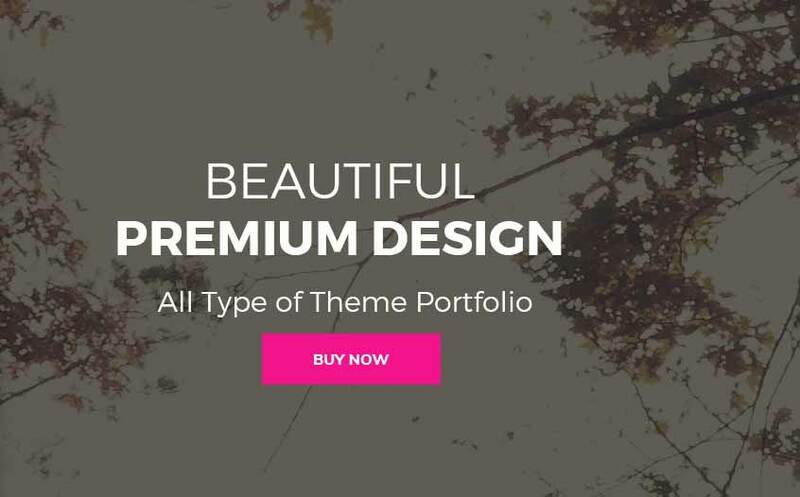 High quality graphics and catchy images, layered navigation, descriptive product pages and a variety of product options, big product preview and product zoom, and a bunch of other features - that's what makes our Prestashop templates a real boon for everyone. 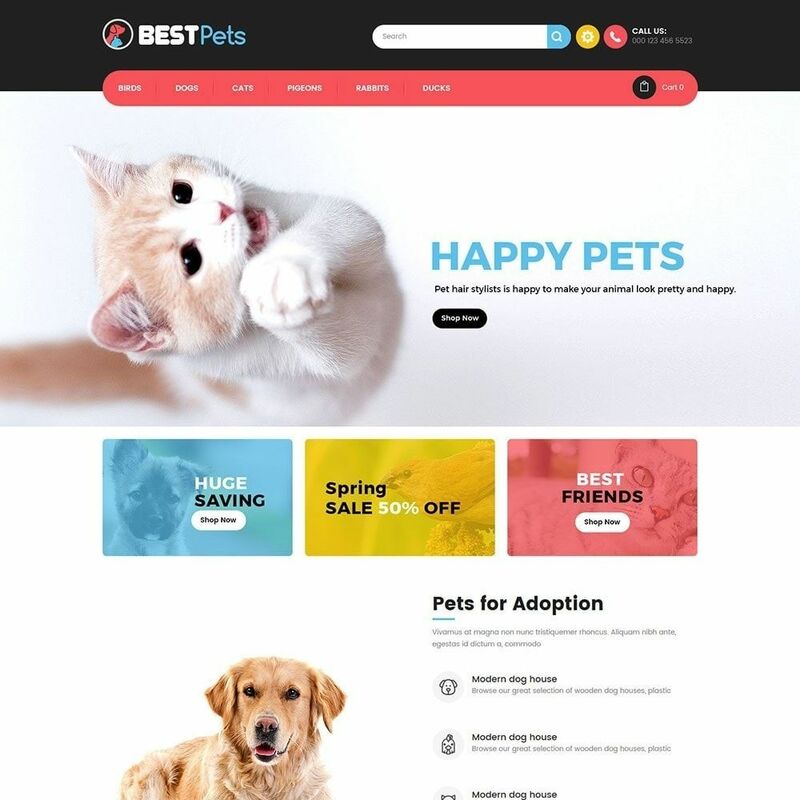 BestPet Responsive Theme is designed for Pet Store and Pet care facilities, it provides many features to search from various list of products, shop and buy them and do anymore with this theme. It also provides nice color combination for user to interact with it. 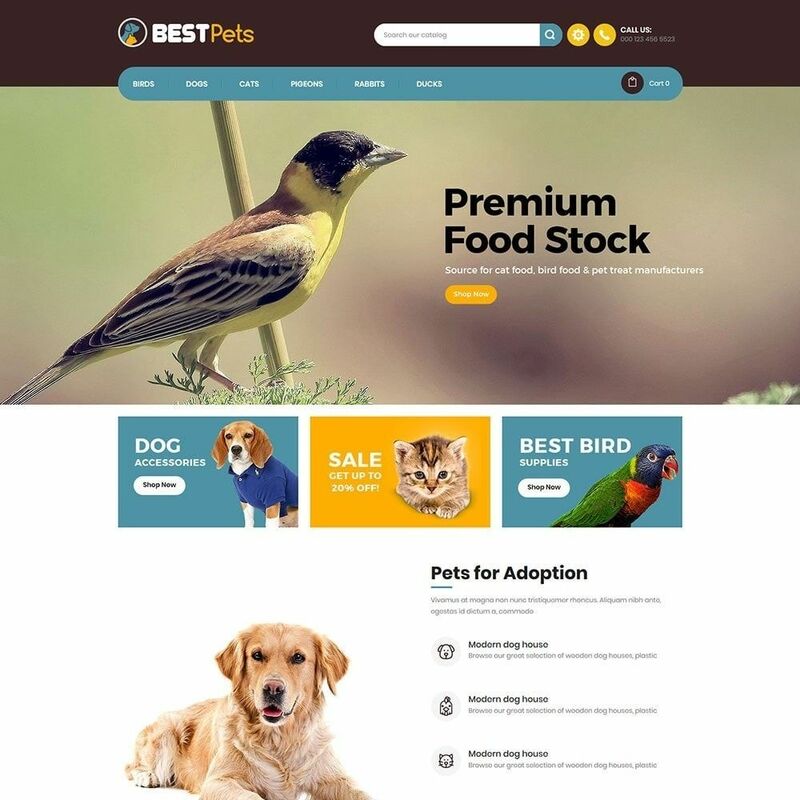 Animal Pets Responsive Theme is especially designed for all animal and pets store with variety of features and facilities which are related to animal and pets. 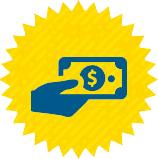 It has a very friendly user interface so that user can interact with the template easily. 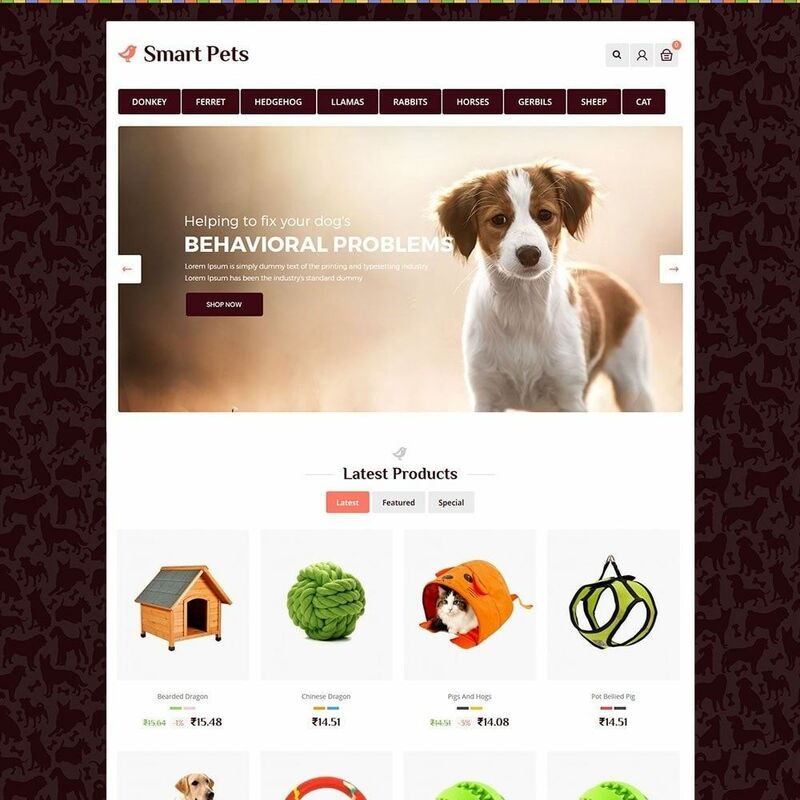 Smart Pet Animal Store Responsive Theme is designed for pets, toys and minimal store. It has elegant and compact design which looks clean and perfect to use. Puppies Pets Store Responsive Theme is designed for pets, dog, cat and food related accessories. It has nice color combination available for everyone to use. It has attractive looks and style and easy to use and maintain it. 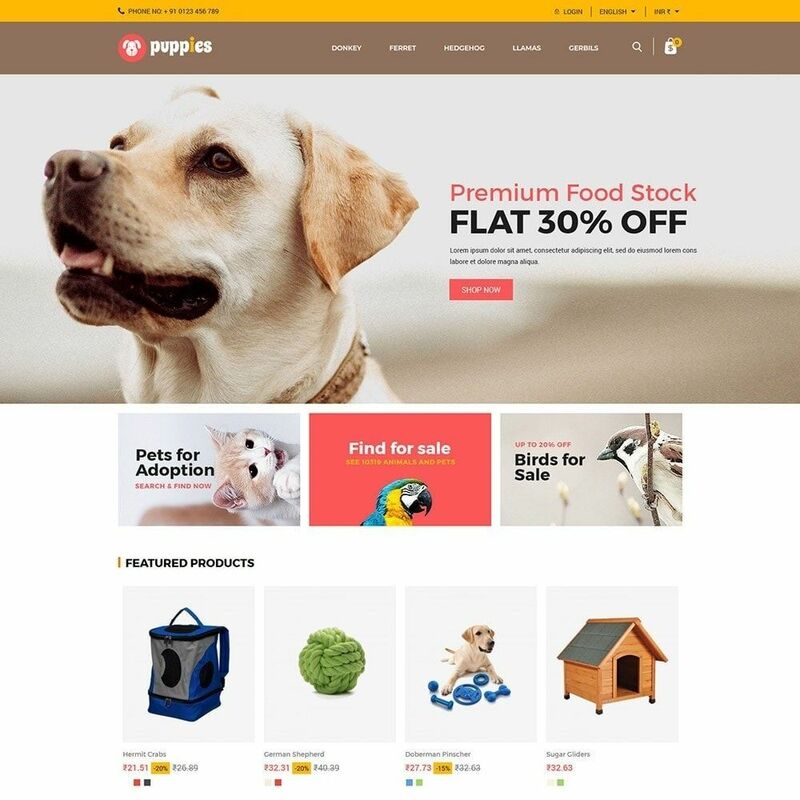 Great Pets Store Responsive Theme is designed for Puppy Pet Store and multi-purpose store. It has many accessories for every pet and supplies and which can satisfy your needs for daily uses.